​Anand Sinha is the Country Advisor for the David and Lucile Packard Foundation in India. 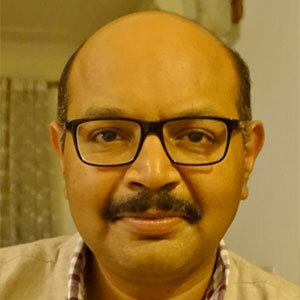 He has over two decades of experience in RMNCH in India in public health marketing, communications, market research, strategic planning, and program management. He has substantial experience in engaging the private sector in public health and implementing private sector partnerships in health projects. Before joining the Packard foundation he worked for the Bill & Melinda Gates Foundation, leading their integrated health initiative in Bihar, and prior to that as the Country Manager for Abt Associates.